I decided to start a 100-day project of cat illustrations! I'm drawing cats doing things suggested by my social media pals. What would you like me to draw a cat doing? You can follow along on my Instagram, or Dribbble! Pup Crawl Shirts in Action! I love the way these shirts turned out! It's an honor seeing my designs worn by such wonderful volunteers giving their time to help pets find homes! Here's some cuteness I cooked up for a friend who adopted a kitty. This was fun to design and took all of 10 minutes. It's always exciting to emBARK upon a new design project. I especially loved this one, because Humane Society is an organization very dear to my heart. Can't wait to put this baby in Illustrator and make it pretty! I've noticed my photos have been popping up on Facebook pages and blogs recently. While it's still all about helping the animals, I was a bit irked that others were taking credit for my work. Not because it's my art or anything, but because it's WORK. I get jumped on, peed on, bruised and scratched, and stink to high heaven at the end of volunteering. Why should others get a pat on the back, when all they're doing is right-clicking and downloading? So, I sketched out a design during the Memphis Animal Services board meeting, because none of the mayor's constituents even bothered to show up. Went home and got right to vectorizing it. Played around and came up with this. I plan on making a dog one soon as well. Here it is in action! What do you think? 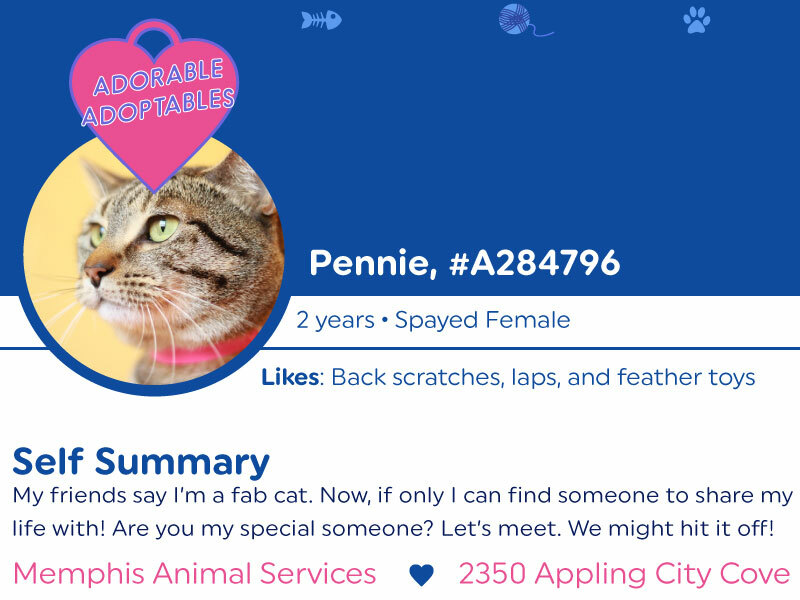 I made some graphics for Memphis Pets Alive to help place some kitties in barns and warehouses! I used the Astropad app for the first time, which is incredible. It made it easy to remove the background from the cat photos I took yesterday, then I used Illustrator for the text and color overlays. New MAS Board Meeting Design! Shortly after my Turn OFF the A C campaign’s ended in glorious victory, I decided create something to bring the community together for the animal shelter. Since Memphis Animal Services board meeting attendance had been dwindling, it was time to make the event more exciting with some illustrations to promote the event. The results were incredible. People filled the room for both meetings I promoted with my designs! I created a Facebook event about a week before, and used the invites I designed to grab attention. This time I’ve switched it up a bit! I drew a cat on my iPad, using the Procreate app, and set the type in Illustrator. Took about 30 minutes. 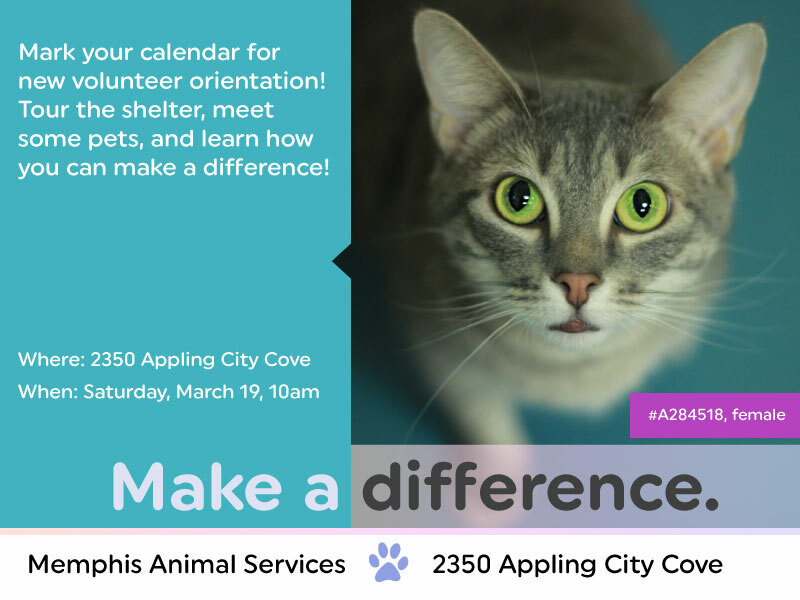 Animal Services lately to improve their image, raise attendance at new volunteer orientation, and increase adoptions! I shot all the photos and carefully curated designs that would move away from the sad, shelter dog vision many people have of the shelter. Results are trickling in, and I couldn't be more proud for the sweet pets finding homes and getting more attention from volunteers. Slow and steady wins the race! Puppies make my heart dance. My love for puppies is no secret. 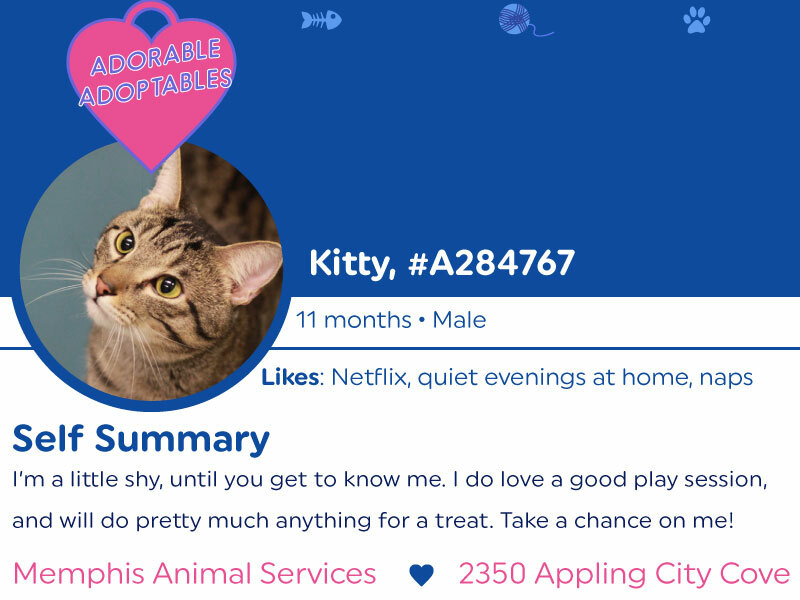 I went straight to Memphis Animal Services after work, and photographed twelve of them to post on social media. Since puppies tend to get adopted more easily, I created a graphic with all twelve faces. It didn’t make sense to post them all individually, especially since time is a huge factor (puppies are more susceptible to diseases, like bordatella or the deadly parvo). I hope to see lots of these little creatures go home tomorrow! Here I am with my very first puppy, Kermit, a sweet mutt whom I'll never forget. One of my favorite photographers in Memphis captured the magic that is World Spay Day at the Humane Society of Memphis & Shelby County. Phillip Van Zandt's uncanny ability to showcase the hard work behind the scenes of World Spay Day is incredibly. Check them out! Seeing these amazing advocates wearing my design is a huge honor. They worked tirelessly to perform surgeries on 109 cats on Monday. You can support TNR (trap, neuter, return) AND get a shirt at the link below! Donate and get a shirt! 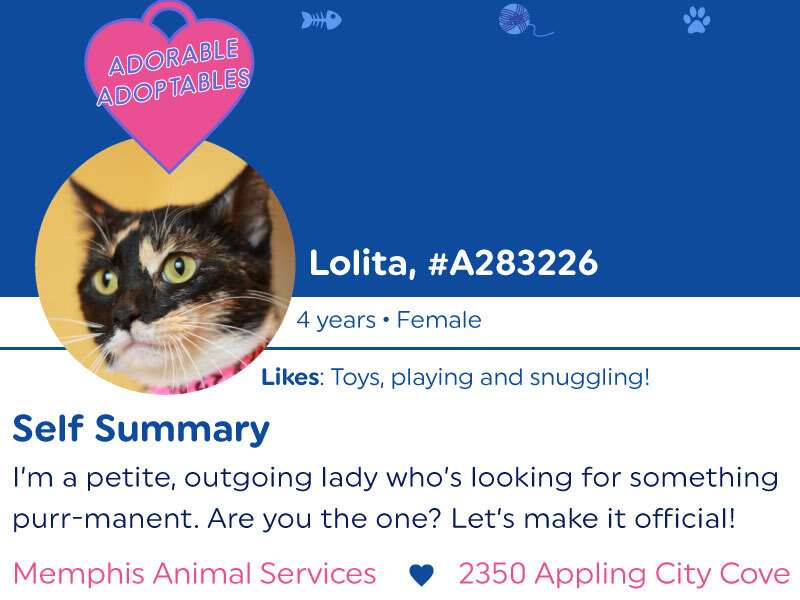 I had a blast creating pretend dating profiles for some of the adoptable pets at Memphis Animal Services. Since the idea came to me on Thursday (in the Target parking lot, of all places), I had to work quickly to create the logo, layout and shoot photos. Many thanks to Amber, the shelter supervisor, and volunteers for helping select the pets who most urgently needed adoption. I spent some time shooting photos Saturday, then wrote copy and finished the layout in Illustrator. The project was so so well received, that I think I’ll make it a yearly tradition! 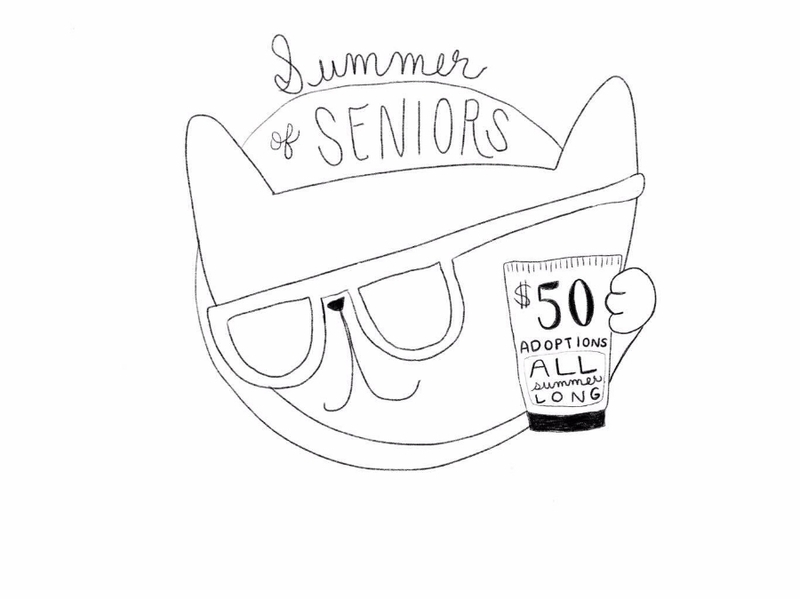 Next year I’ll do twice as many, and lay out everything in InDesign, instead of Illustrator. But for the quick turnaround, I’m quite happy with how this turned out! Illustrating icons is fun. I especially loved adding the textures with RetroSupply's Vector Fuzz Brushes for Illustrator! These babies will be on the main page, front and center, for a buying guide employees will use. Since this application will primarily be used for iPad, I made them big and easy to remember. I simplified the experience for the user, by creating objects to associate each menu item. I can't wait to get feedback and lay out the remaining pages. Then I get to code it into Foundation and watch it come alive! Sponsor a Spay in Memphis! It was truly an honor to develop the concept and design for the 2016 World Spay Day t-shirts for Humane Society of Memphis & Shelby County. 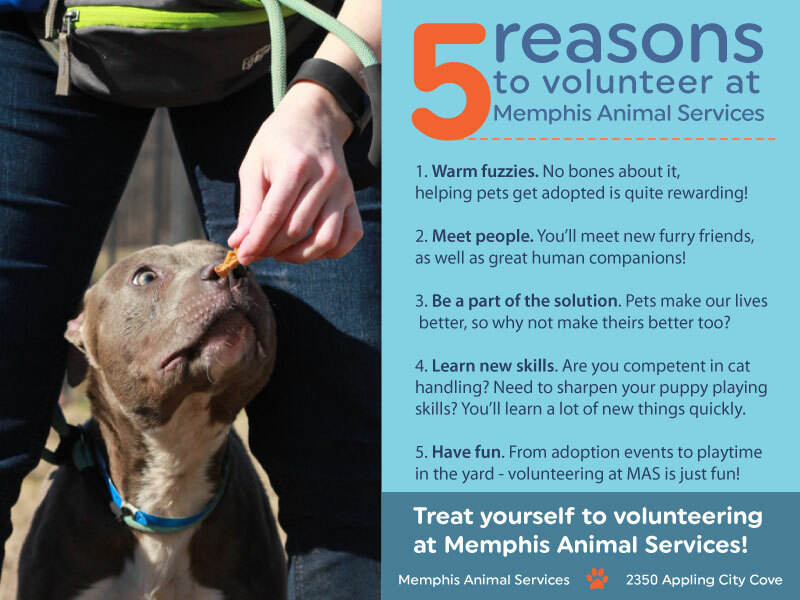 They are a true Memphis treasure, and do so much to help our furry friends! For $35, you can help prevent unwanted litters of stray animals AND get a shirt designed by yours truly. Donate and get your shirt shipped, or drop by 935 Farm Road to visit some cute pets and pick yours up! I want to save every cat. After getting some sad news, I sketched the way I like to imagine the less fortunate kitties who don’t get adopted from Memphis Animal Services. I’ll never stop trying to help them. Rest in peace, Toni. Check out the logo I made for my friend's blog! I used Illustrator for this project. I like the subtle wood texture that represents "varnish," and am pretty happy with the way it turned out. 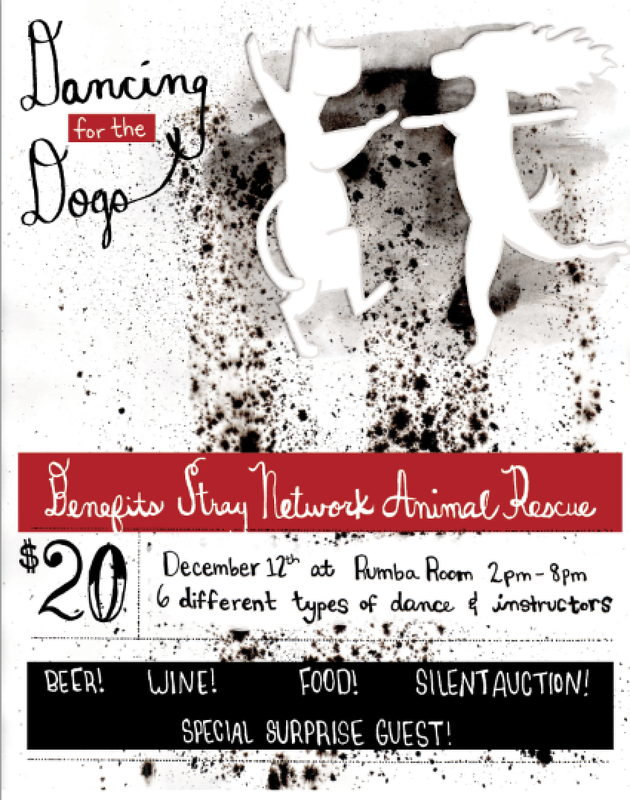 I made a flyer with dancing dogs! Pretty much just sketched the dogs in pencil, then made a bunch of ink splatters and washes. That was the most fun, besides writing with my sweet new nibs. New calligraphy class starts next week! I took a trip to West Memphis Arkansas for some photos of their adoptable dogs and cats. They have some amazing people and pets on that side of the river! I hope to visit again soon. It was enlightening to see a municipal facility operated by people who love animals. 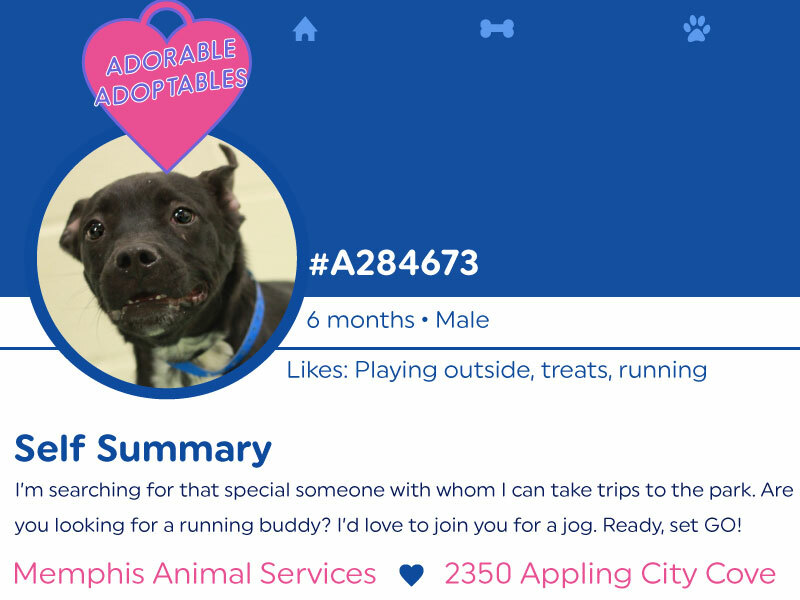 Check out their adoptable pets! I recently published my first Skillshare class, Drawing Attention, and would love for you to enroll and do a fun project with me! Sign up with the link below, and get a FREE month of Skillshare! Enroll and get a free month of Skillshare!